Ball, Edward. 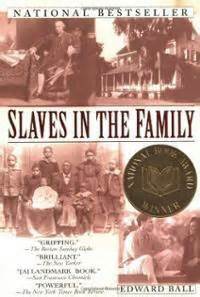 Slaves in the Family. NY: Ballantine Books, 1999. Berry, Wendell. 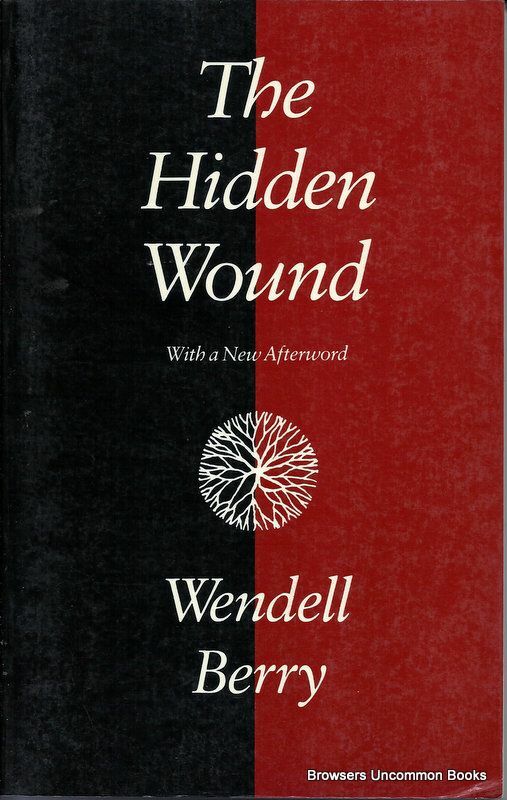 The Hidden Wound. NY: Northpoint/Farrar Strauss, 1989. Branan, Karen. The Family Tree: A Kinship Lynching in Jim Crow Georgia. Forthcoming, Simon & Schuster. DeWolf, Thomas Norman. 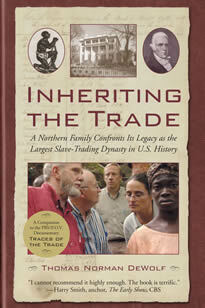 Inheriting the Trade: A Northern Family Confronts Its Legacy as the Largest Slave-Trading Dynasty in U.S. History. Boston: Beacon Press, 2008. DeWolf, Thomas Norman & Sharon Leslie Morgan. 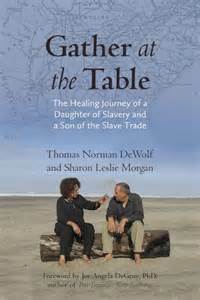 Gather at the Table: The Healing Journey of a Daughter of Slavery and a Son of the Slave Trade. Boston: Beacon Press, 2013. Douglas, Ellen. 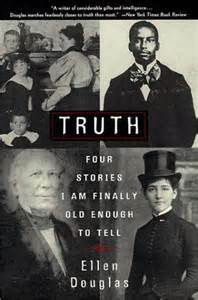 Truth: Four Stories I Am Finally Old Enough to Tell. NY: Plume/Penguin, 1998. Prince, Bryan. 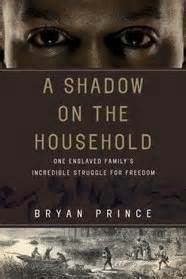 A Shadow on the Household: One Enslaved Family’s Incredible Struggle for Freedom. Toronto: McClelland & Stewart, 2009. Ricks, Mary Kay. 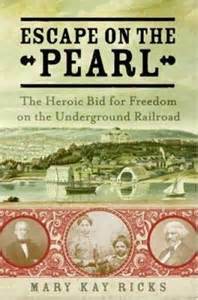 Escape on the Pearl: The Heroic Bid for Freedom on the Underground Railroad. NY: Harper Perennial, 2007. Wiencek, Henry. 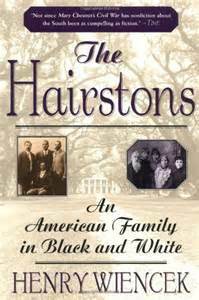 The Hairstons: An American Family in Black and White. NY: St. Martin’s Griffin, 1999. 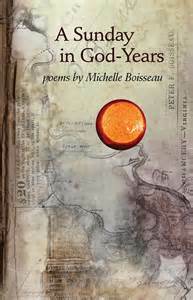 Boisseau, Michelle. A Sunday in God-Years. University of Arkansas Press, 2009. Collins, Martha. Blue Front. Graywolf, 2006. Collins, Martha. White Papers. University of Pittsburgh Press, 2012. 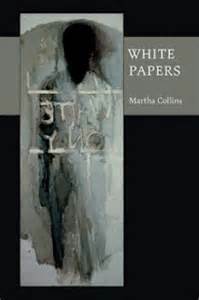 Collins, Martha. Admit One: An American Scrapbook. University of Pittsburgh Press, forthcoming 2016. 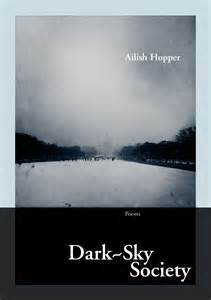 Hopper, Ailish. The Dark Sky Society. New Issues, 2014. 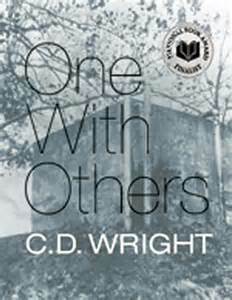 Wright, C.D. One With Others. Copper Canyon, 2010. 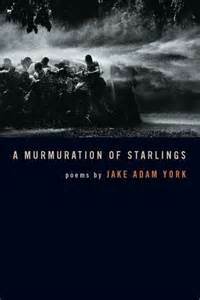 York, Jake Adam. A Murmeration of Starlings. Crab Orchard, 2008.